We provide a variety of psychological services and trainings but specialize in the treatment and support that is needed following traumatic events. Each person may feel differently following a traumatic event, whether it was physical abuse, sexual abuse or assault, domestic violence, emotional abuse, neglect, a natural disaster, car accident, medical trauma, the loss of a loved one, or another tragic event. Heather Risk, PsyD & Associates, PLLC supports the healing process by providing therapy and assessments to children, adolescents, and adults and a variety of training and consultation services to others who also seek to support this healing process. 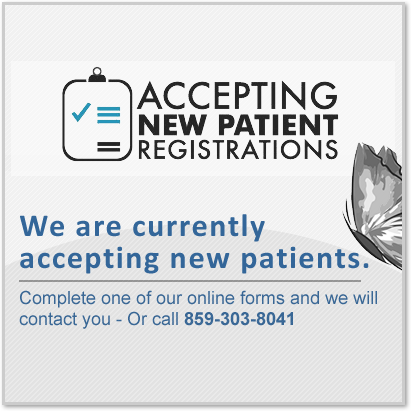 To learn more complete one of our online forms from the Treatment & Assessment page, and we will contact you shortly.